His imaginary pictures, varying from cosmic landscapes to flying cows, have brought him considerable international fame. Within the museum lies a permanent exhibition of “Diem Meets Hemingway”. Here in the heart of Amsterdam, you can find the Diem Gallery. 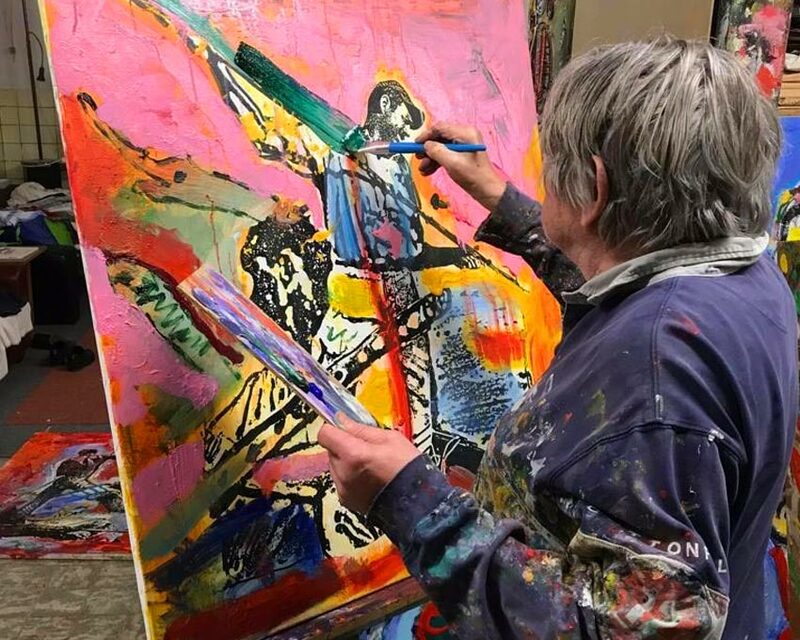 Peter Diem paints like a tornado, he lives his art. 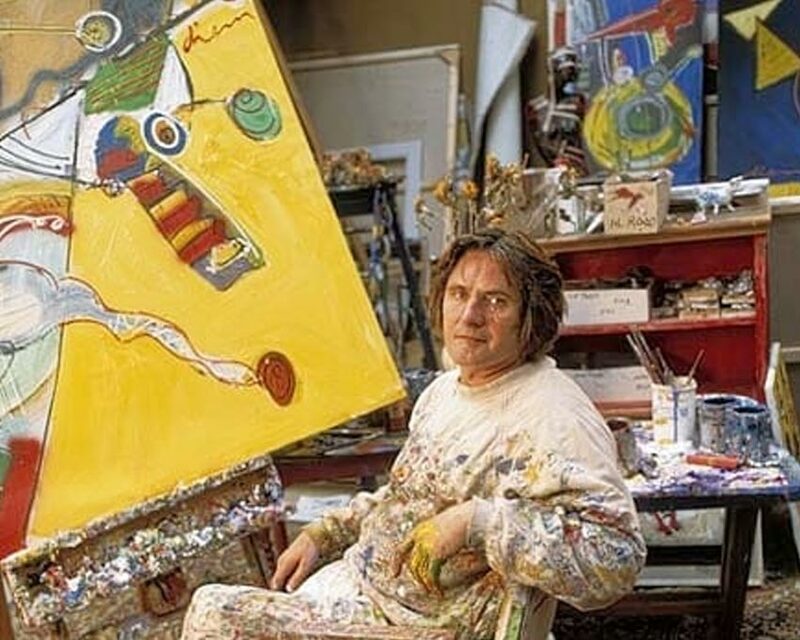 Bold, vibrant colours, thick juicy paints and daring lines are characteristic of his work. Peter Diem offers a wide collection of art, including paintings, graphics and visual art. Bold, intrepid colors, thick succulent paint, and daring sensual lines are the hallmark of his paintings. They reflect his lust for life, his sense of humor, and his distinct individuality. The works are authentic and the prices are varying. Thereby allowing anyone to purchase a beautiful piece of art to complete his or her interior. A meeting between the American author Ernest Hemingway (1899-1961) and the Dutch artist Peter Diem. In the twenties Hemingway was accompanied by his friend, the painter Waldo Peirce, on his deep-sea fishing trips off the coast of Florida. Peter Diem is a friend of Waldo Peirce’s son (Micheal Peirce) and managed to persuade him to take part in this unusual fusion of reality and artistic staging on the occasion of the 120th anniversary of Hemingway’s birth. 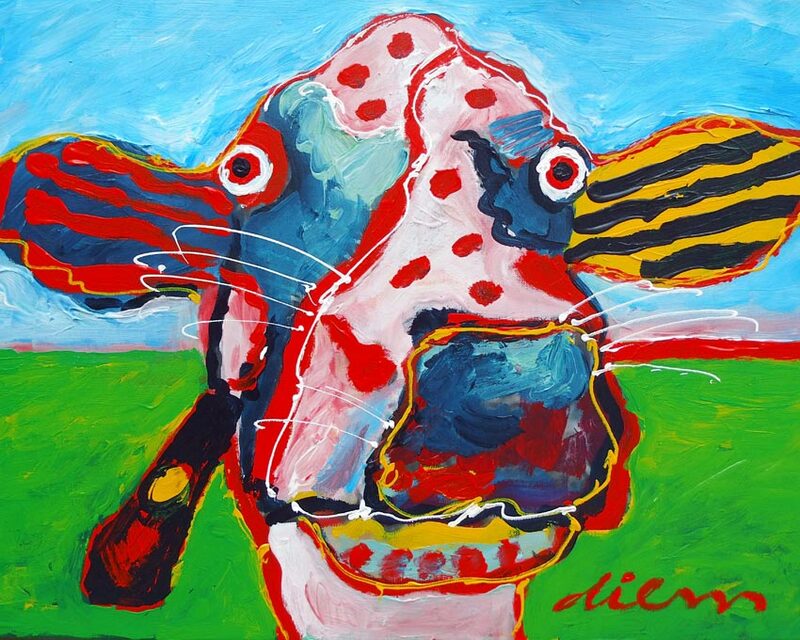 Peter Diem gained worldwide fame because of his vivid paintings and lively, colourful representations of Dutch cows. 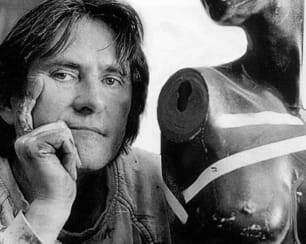 Peter Diem is a Dutch painter who is partly inspired by the Cobra group and has gained fame in America. 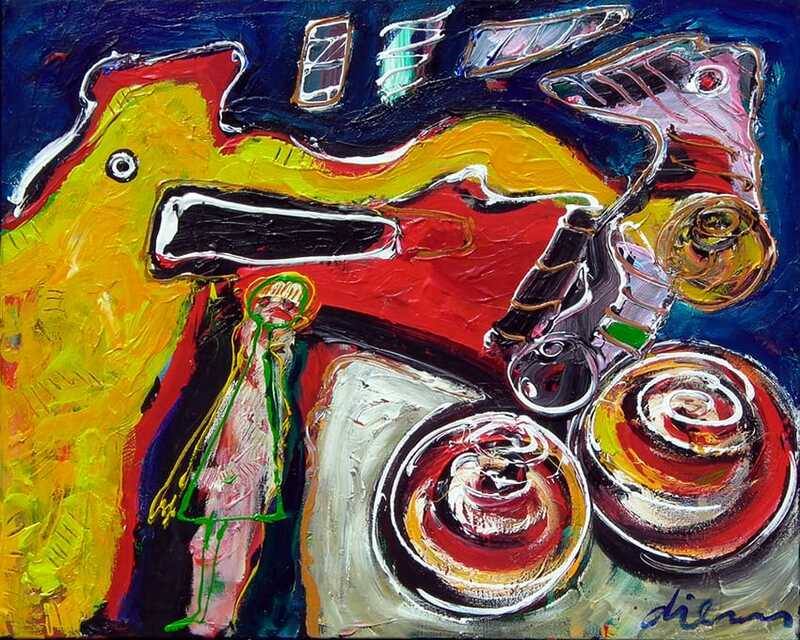 Diem paints abstractly and expressively in various themes. Diem is best known for its cows. Dutch artist Peter Diem (1945) gained worldwide fame because of his vivid paintings and lively, colourful representations of Dutch cows. Copyright 2014 Diem Gallery, All Rights Reserved | Hollands Lof | SCEP B.V.